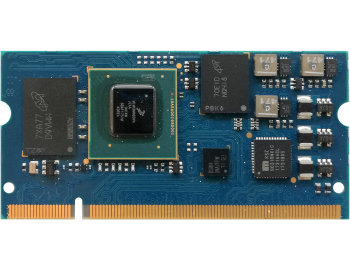 i.Core MX53 - Engicam s.r.l. 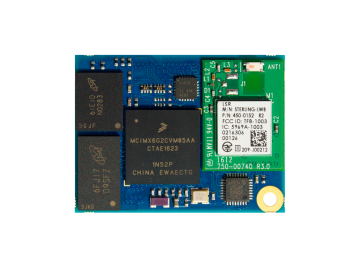 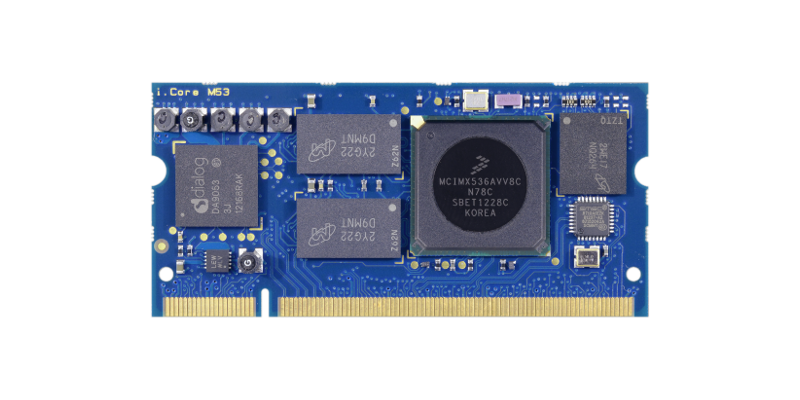 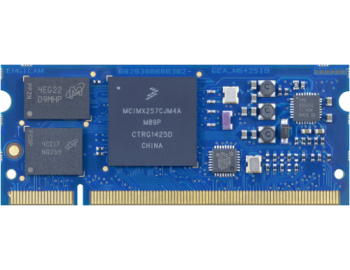 i.Core MX53 based on NXP™ ARM Cortex™-A8 core processor, offers both performance and power to meet the demands of high-end. 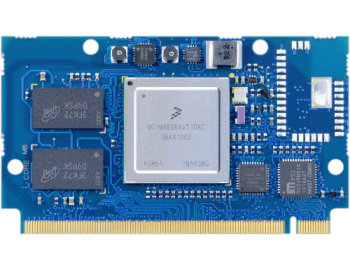 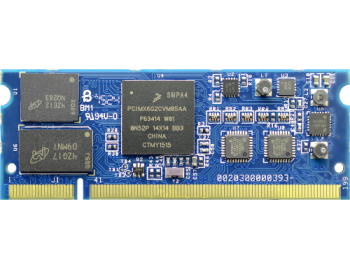 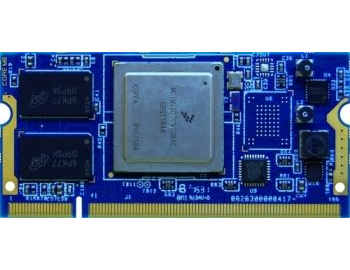 Based on NXP™ i.MX53 multimedia processor. 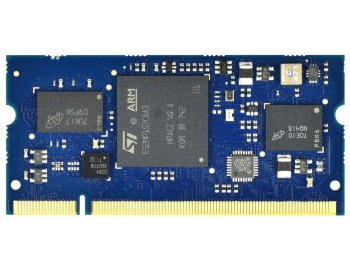 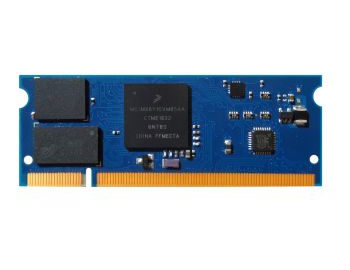 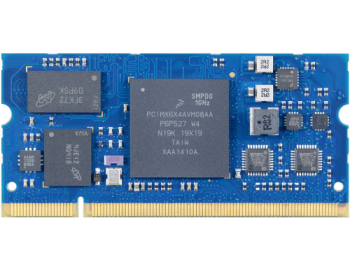 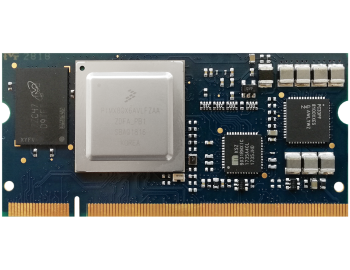 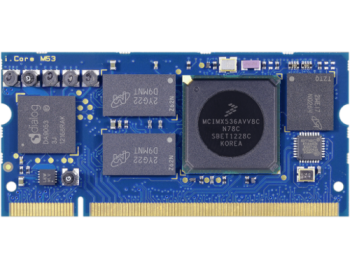 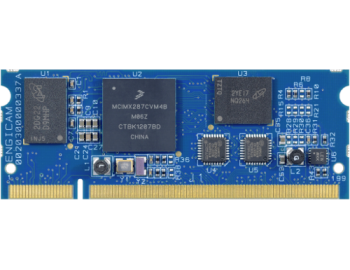 The i.MX53 family of processors represents NXP's next generation of advanced multimedia and power-efficient implementation of the ARM Cortex™-A8 core with core processing speeds up to 1 GHz. 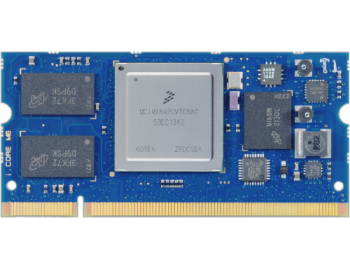 It is optimized for both performance and power to meet the demands of high-end, advanced applications. 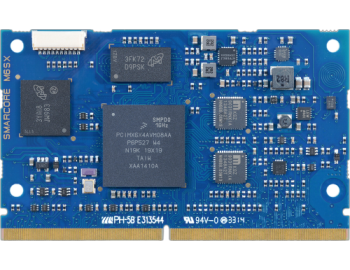 Ideal for a broad range of applications in the consumer, automotive, medical and industrial markets, the i.MX53 includes an integrated display controller, full HD capability, enhanced graphics and connectivity features.